基礎英語３ Lesson 152 What does this mean? Lesson 152 What does this mean? Sho: Grandma said she made her special soup for Mom every day. Maybe deep down, Mom and Grandma love each other. Maybe Mari's plan will work out! Sho: Hi, Yota and Kanon. Why are you both up so early? Yota: Come on, Kanon. You have to be able to tell Sho yourself. Kanon: I wanted to give you this. Please use it. Sho: Can I open it? Sho: Wow, a scarf and gloves. Did you make these, Kanon? They look great! Thank you so much! Sho: Yota, what does this mean? Yota: It means today is Valentine's Day, Sho. Grandma said she made her special soup for Mom every day. Maybe deep down, Mom and Grandma love each other. Maybe Mari's plan will work out! Hi, Yota and Kanon. Why are you both up so early? Come on, Kanon. You have to be able to tell Sho yourself. I wanted to give you this. Please use it. 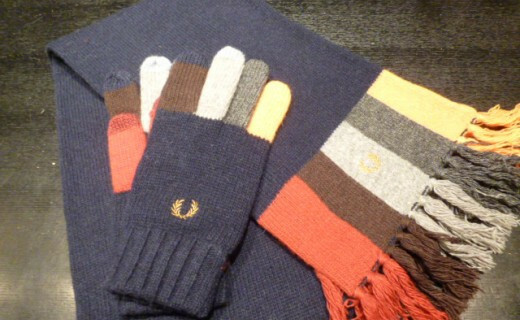 Wow, a scarf and gloves. Did you make these, Kanon? They look great! Thank you so much! Yota, what does this mean? It means today is Valentine's Day, Sho. What did Kanon make for Sho? You have to be able to tell Sho yourself. You have to be able to speak Spanish to work in this country. Do I have to be able to sing well to join the music club? No, thanks. I have to be able to do this by myself. 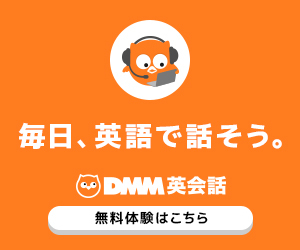 -基礎英語３, Lesson 152, What does this mean?